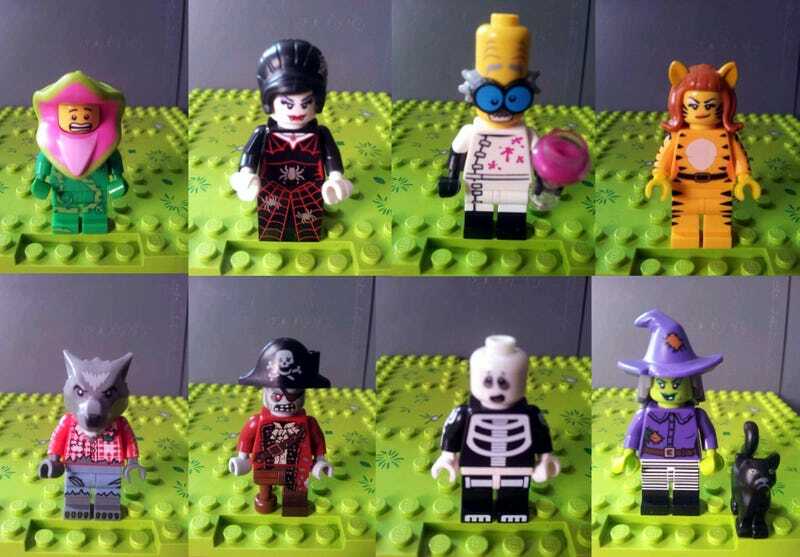 Earlier this month, The Brick Fan reported rumors of the October release Series 14 mini-figures potentially being Monster themed. Many thought that some wires were crossed and these were simply figures that were created for the upcoming Scooby-Doo theme. The website Baidu seems to confirm otherwise as they have leaked some images of the new monster based Series 14 mini-figures. These look pretty amazing with a couple figures which will be great for use in Halloween builds this year.